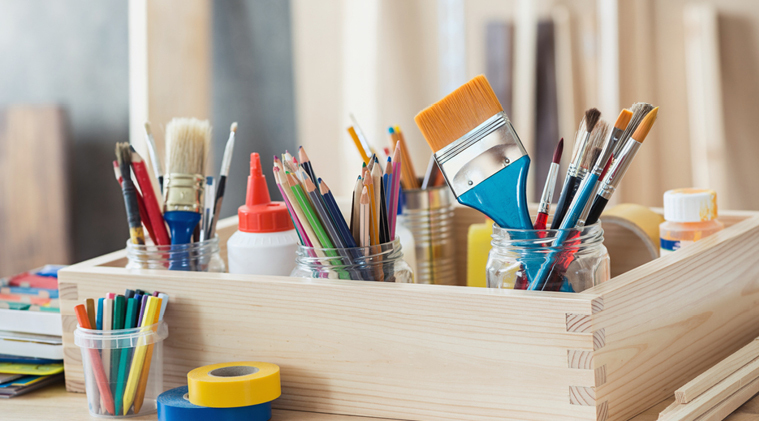 Date: Feb 16 2019, 4:30 p.m. - 6:30 p.m.
Have fun taking on art projects every month as a family! Feel free to bring your own non-alcoholic beverage and/or snacks. 16 years and younger must be accompanied by an adult. Pre-registration is required. Pre-registration is required. Visit or call Schofield Barracks Arts and Crafts Center, 655-4202, to register or for more information.